The JAPONESQUE® Curved Contour Brush is the ultimate tool for flawless contouring transformation. 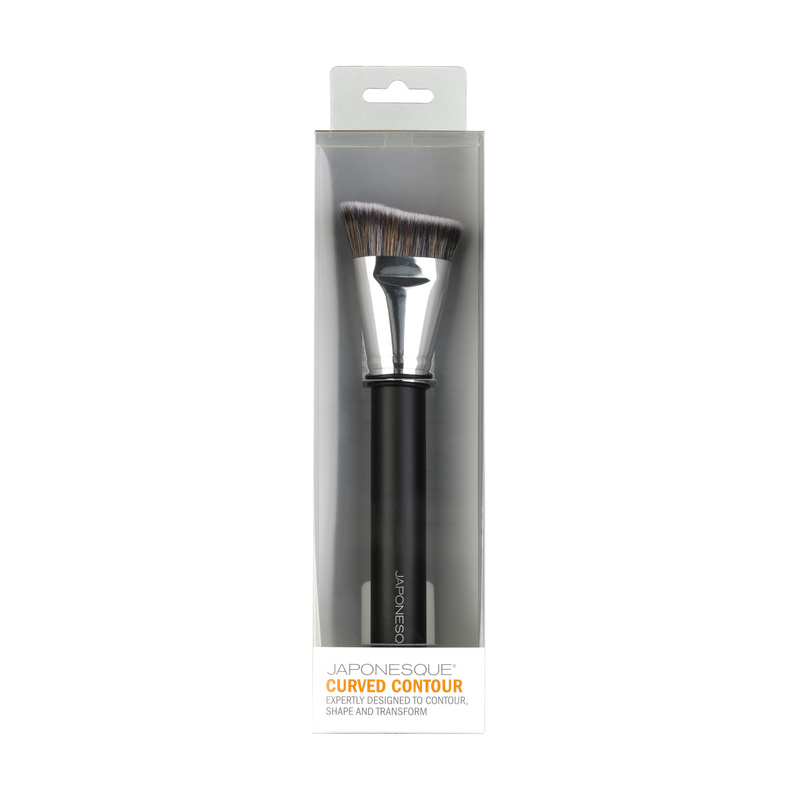 Densely packed, curved brush forms to your face to help shape and sculpt every angle. 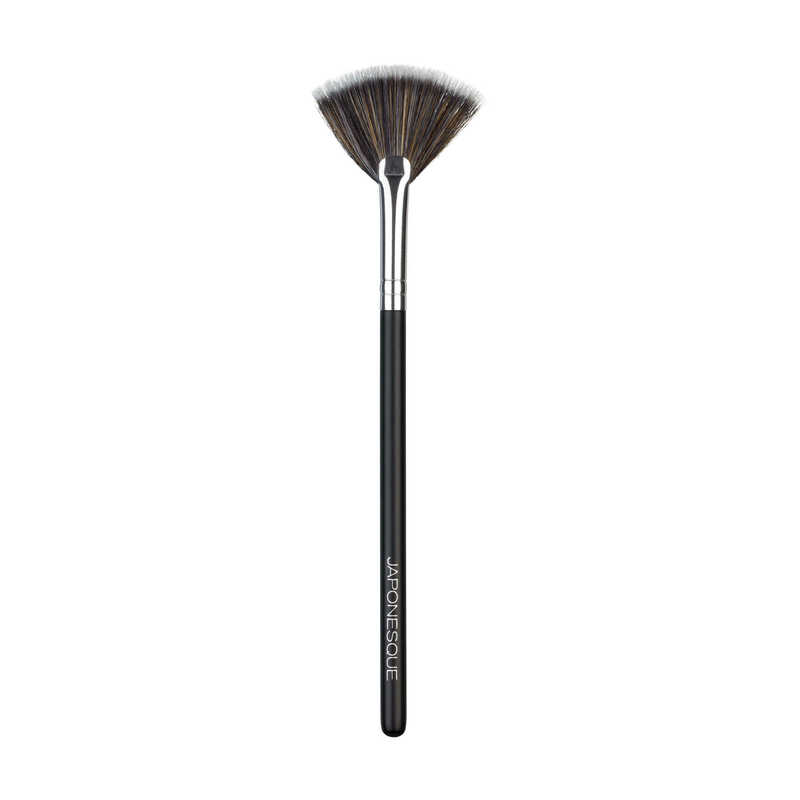 The large head and soft velvety brush fibers easily glide on and buff in cream, powder or liquid product for the ultimate contoured effect. Ideal with JAPONESQUE® Liquid or Powder Foundations. For best results first use JAPONESQUE® Primer. 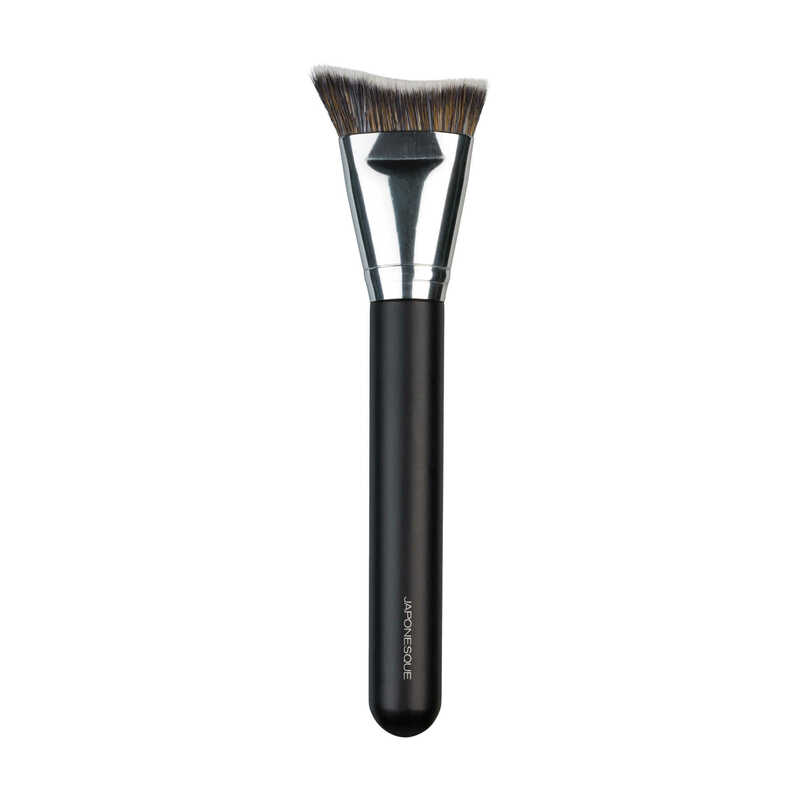 Apply bronzer to cheek hollows, or under jawline using a back and forth buffing motion. 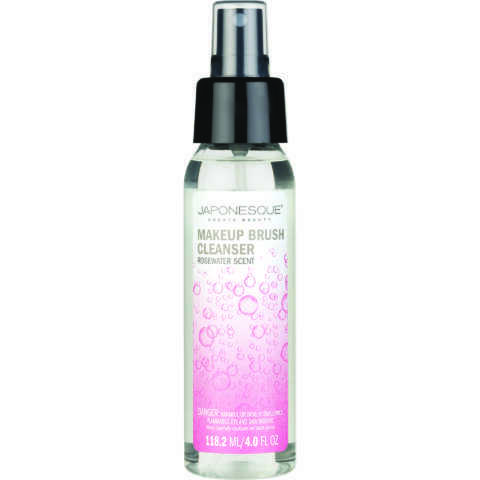 Clean with JAPONESQUE® Brush Cleanser. By no means am I a contour expert but this brush has definitely elevated my game. This gets right into the hollows of my cheeks and works perfectly with my favorite powder contour palette! 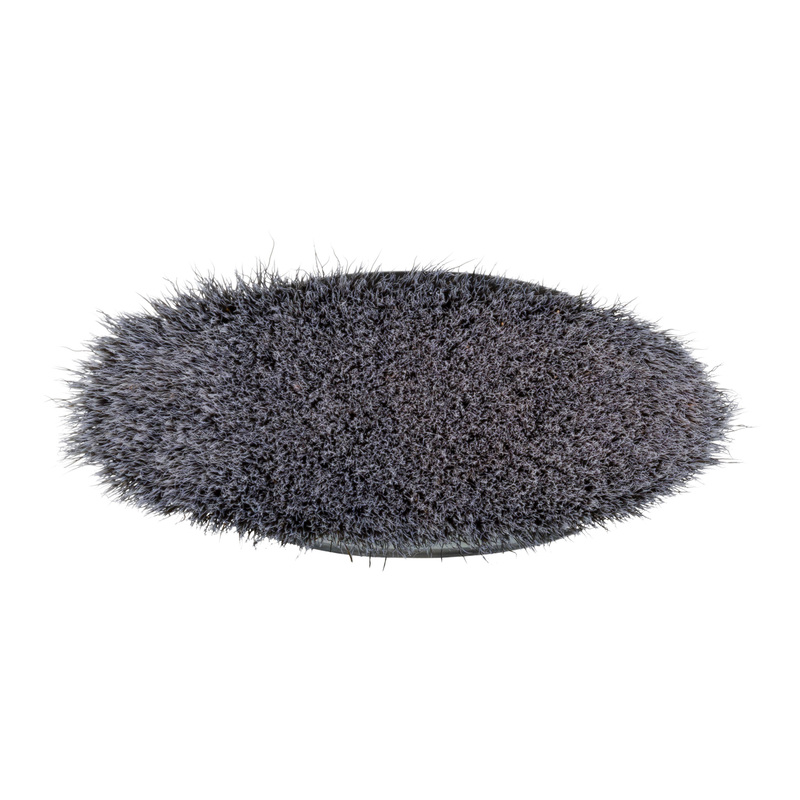 Great brush, bristles are so soft and high quality! Now that I have the velvet touch face palette, I love to contour! This brush shape makes it easy.